Ross-shire Women&apos;s Aid is a charity giving information, support and refuge to women, children and young people who have experienced domestic abuse. 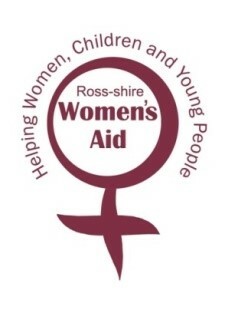 Ross-shire Women’s Aid is a sector leading service comprising Refuge Accommodation, Community Outreach Support and Prevention Services. We are looking for an exceptional individual to help women make the transition towards a safer and happier future. Do you want to make a real difference to the lives of women and children? An exciting opportunity has arisen for an exceptional professional to lead Ross-shire Women’s Aid. The Board are seeking to appoint a new General Manager to lead the organisation and provide strategic direction to its staff, volunteers and supporters. You will have effective and comprehensive leadership, management and communication skills, with experience of leading high performing teams. You will be a confident communicator and ambassador for RWA. If you have a strong empathy with this area of work; if you value integrity, compassion and teamwork; if you want to work in an inclusive and nurturing environment; if you have a feminist understanding of domestic abuse and knowledge of the causes and impact of this then this could be the next career challenge for you and we want to hear from you.